Braen Stone is the number one place to go in NJ for all natural Champlain Stone building stone, thin veneer and landscaping stone products. We’re proud to act as an authorized dealer of the diverse collection of beautiful, durable and affordable materials extracted and cut by the professionals at Champlain Stone. 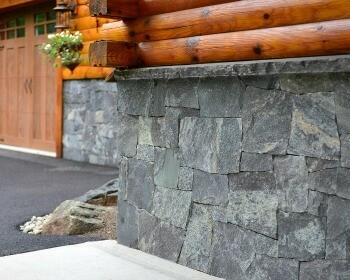 Rich colors, unique textures, reliability, versatility and naturalness are the hallmarks of Champlain Stone products. The various lines made available from Champlain Stone are comprised of multiple different types of stone, including the granite family, fieldstone, limestone and quartzite. You’ll find materials of all different shapes and sizes, each with a unique look of their own. 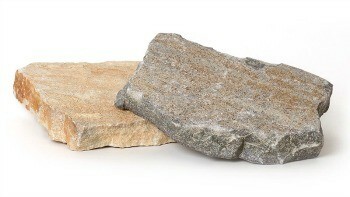 Champlain Stone products are suitable for commercial, residential, institutional and recreational applications. There are few things more impressive than an all natural stone building. No matter how new or old the structure actually is, there’s something magical about stone that creates the feeling of a vibrant, rich history and the ability to endure. Champlain Stone building stone materials make it possible for you to create this type of enduring and timeless beauty for your home, place of business or other type of institution. Numerous colors and styles of natural stone are available to help you create the established, traditional rustic or clean, modern appearance that you are hoping to achieve. 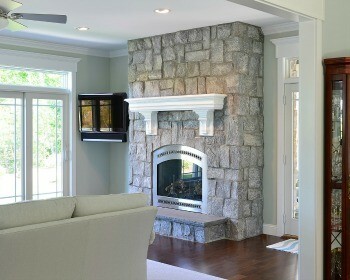 Building stones are also used for constructing walls, columns, pillars, fireplaces and similar features. The stones are extremely durable and will not fade, chip or scratch when exposed to the elements, and the natural products will act as a green solution for building your structure. In some cases, you may desire the look of elegant building stone, but you are limited by weight restrictions or by budgeting concerns. Thin stone veneers can be cut to lighten both the load and the cost so that you can enjoy all of the beauty of natural stone without any of the extra hassle. 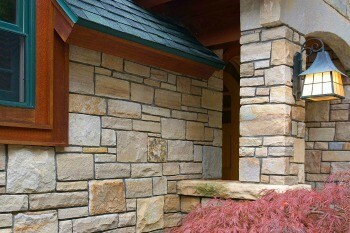 Thin stone veneers can be utilized both inside and outside of the property, depending on need. 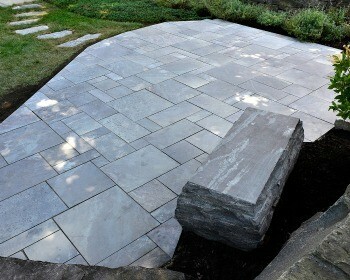 Creating a magnificent landscape is easy and affordable with Champlain Stone products. You’ll find a variety of colorful, hearty and richly textured stone slabs, flagging, garden steppers, boulders, wall stone and more – all available in different patterns depending on your specific needs and desires. Everything from water features to charming outdoor living spaces, including patios and fully equipped and modern outdoor kitchens can be constructed from these natural materials. Utilizing Champlain Stone indoors can create a romantic, naturalistic and cozy charm to your home, resort or vacation cottage. Spectacular building stones and stone veneers alike can be used to construct breathtaking fireplaces and hearths for gathering with loved ones. 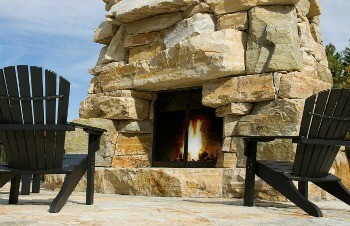 There are no limitations for utilizing natural Champlain Stone products throughout your property’s exterior. Both the full building stones and thin veneers can be purposed for the construction of privacy and retaining walls, pillars, outdoor kitchens, fireplaces, chimneys and more. The structure itself can feature the stunning stone materials, whether in part or in full, creating a truly one-of-a-kind home, institution or business. Champlain landscaping stones are ideal for building fantastic water features, ranging from fountains to waterfalls. You may also enjoy gorgeous stone flagging throughout your patio area, or creating a grand entrance with natural stone slabs and treads. It doesn’t matter whether your goal is to create an old world European style feeling throughout your property, a tranquil lakeside retreat or to enjoy the vibe of a rustic mountain cottage, you’ll be able to achieve your goals with Champlain Stone materials. With so many different types of genuine, all-natural stone at your disposal, you may be wondering how to choose the Champlain Stone products that are right for your needs. For obvious reasons, esthetics will be an extremely important factor in your decision. You want a stone that will compliment your existing interior or exterior decor while still making a statement of its own. 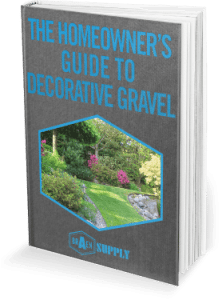 As you look for the colors, shapes and textures that speak to you, though, you should also be considering any design or weight restrictions you may have, and how that could narrow down your options. It’s also wise to speak to a professional about which types of stones are best suited for specific applications so that you get the most out of your completed project. Getting the very most value from your Champlain Stone products is simple when you work with a reputable dealer like Braen Supply. We’re the leading supplier of Champlain Stone throughout NJ and NY, offering a full inventory of materials at fair, competitive prices. Our stone specialists are ready and able to work with you to determine which type of stone is best for your project needs and precisely how much to purchase so that you only invest money on that which is necessary and worth your while. Speak to one of our experts today to see how Champlain Stone could transform your property. 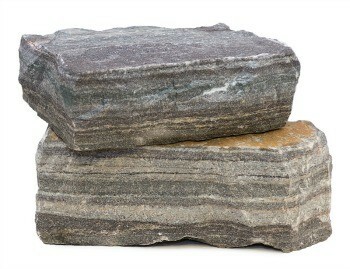 Champlain Stone produces some of the highest quality stone available today. 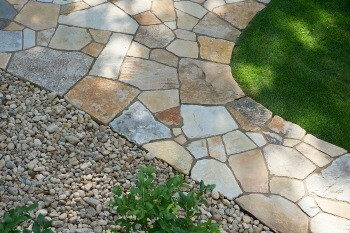 Their stunning stone options are extremely popular options among homeowners and contractors alike. Braen Supply is one of the largest suppliers of Champlain Stone in NJ. We also offer all of the masonry materials that you may need to complete the design you’ve always wanted. Our dedicated team is available to discuss your upcoming project and to assist you with choosing the best fit for you and your landscape. Speak with a Braen Supply specialist today to discuss which Champlain Stone product fits with your budget. 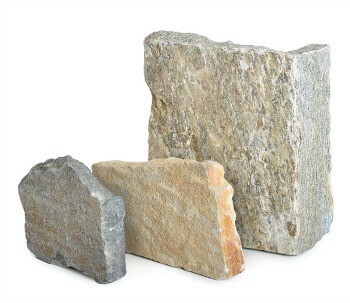 Champlain Stone products are available for bulk delivery to homeowners, cities, contractors, townships, schools, religious establishments and universities. Our drivers are experienced and will do their best to accommodate your delivery requests. Headquartered in northern New Jersey, our core delivery area for Stone Age product kits is Bergen County, Passaic County, Morris County, Essex County and Sussex County. 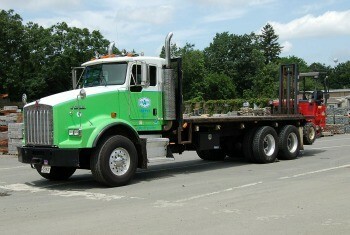 Depending on the quantity, we deliver Champlain Stone products to all of New Jersey, Pennsylvania, Connecticut and New York. Our core delivery area for Champlain Stone products in New York includes NYC, Manhattan, Brooklyn, Queens, Staten Island, Harlem, The Bronx and Long Island. It's time to take control and design the landscape of your dreams. Pickup: Pickup is only available at Wanaque in small boxes (10 sq. ft.). Any other amount must be delivered. Delivery: Delivery is only available at the Wanaque location. Pickup: Pickup is only available out of the Wanaque location. Delivery: Delivery is only available out of the Wanaque location. Veneers are for sale out of the Wanaque location only. 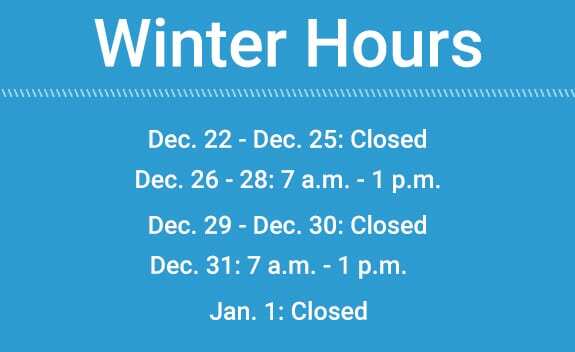 Please call for special request or before/after hours pickup or delivery services.